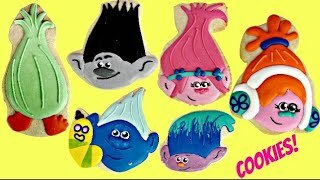 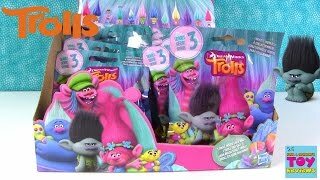 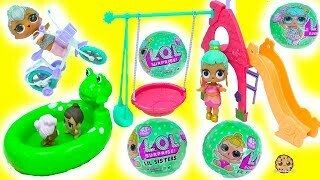 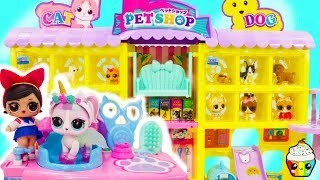 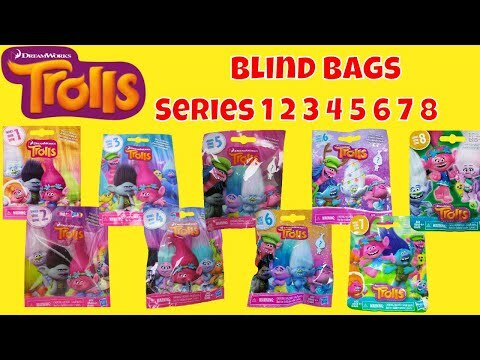 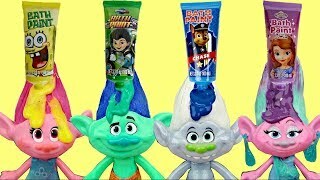 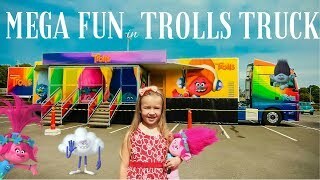 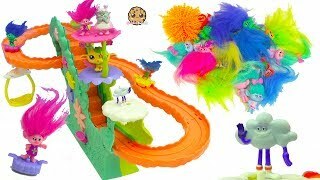 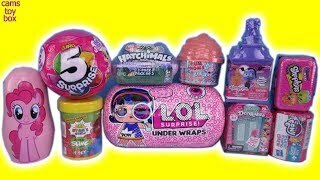 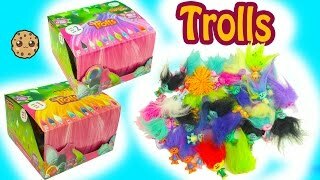 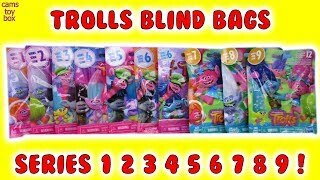 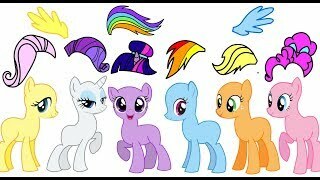 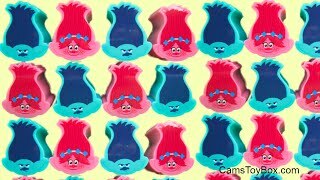 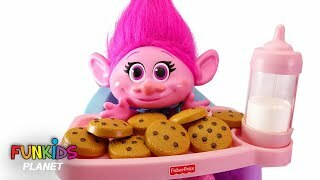 Cams Toy Box is Opening Blind Bags from Dreamworks Trolls Series 1 2 3 4 5 6 7 8 ! 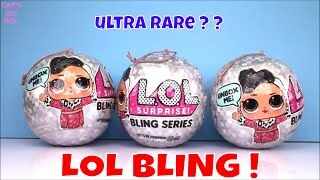 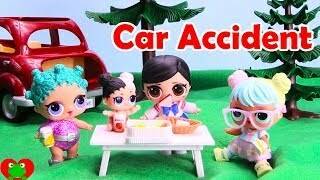 Along with Holiday Series! 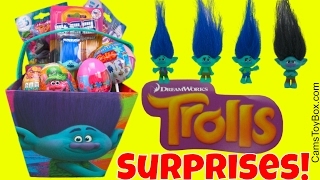 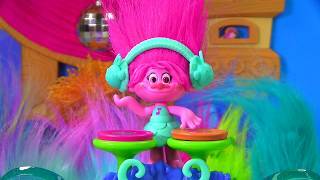 Watch to see which of your favorite Trolls Surprise Toy Figures we get !